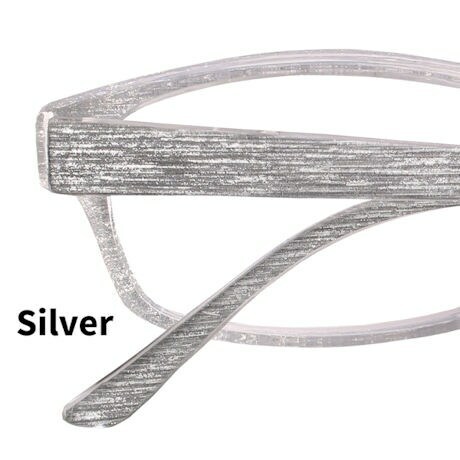 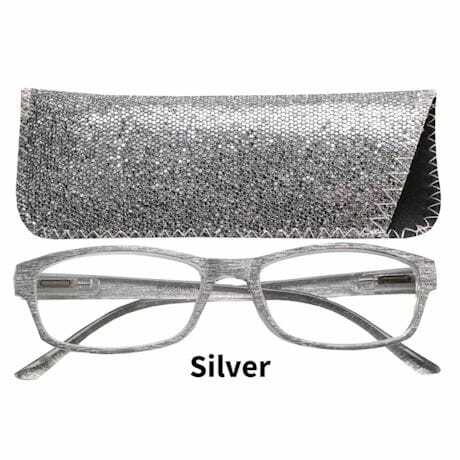 Whether you're dressing up for a night on the town or simply looking to add a little glitz to your daily look, our Sparkling Readers are practical and chic! 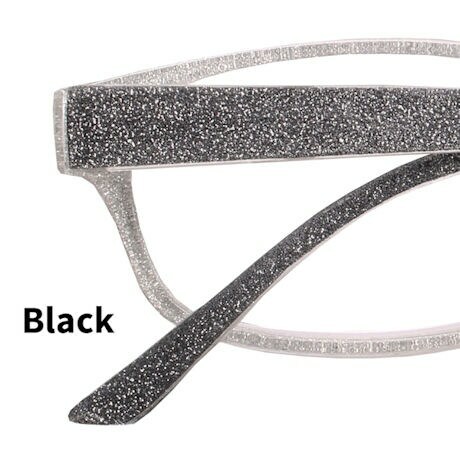 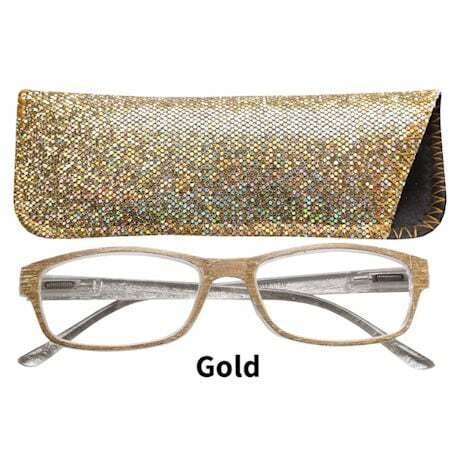 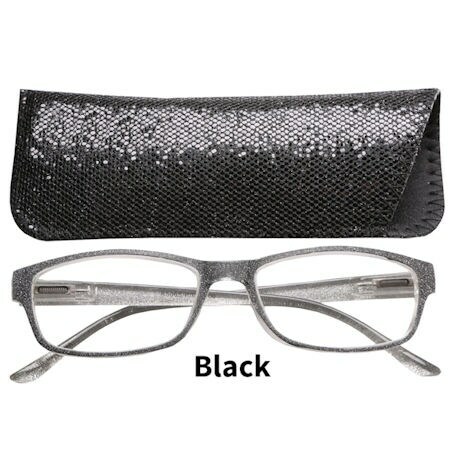 We're offering them in shimmering silver, gold, and black, each pair accompanied by a glittery coordinating case. 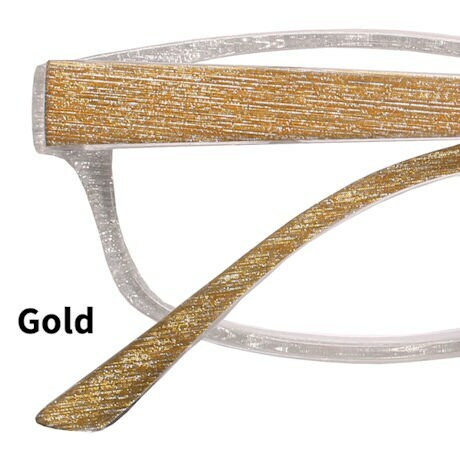 Please specify color and magnification: 2.0, 2.5, 3.0, 4.0, 5.0, or 6.0.